On Sunday night, Kevin Gates jumped on Instagram to preview some new music. 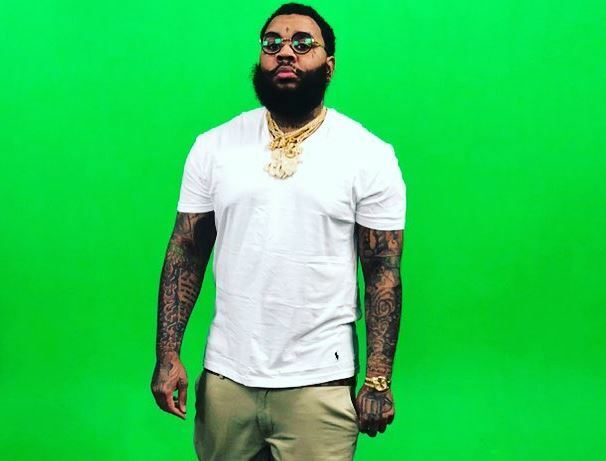 Kevin Gates was released from jail in January but despite his freedom, his travel has been extremely restricted due to orders from the Department of Corrections in Illinois. Gates had to cancel most of his upcoming shows and has not been able to visit his family in California because of the travel ban.